Click here to see the Hartford Public Schools Announcement! and distinction as Promise Scholars in 2017. 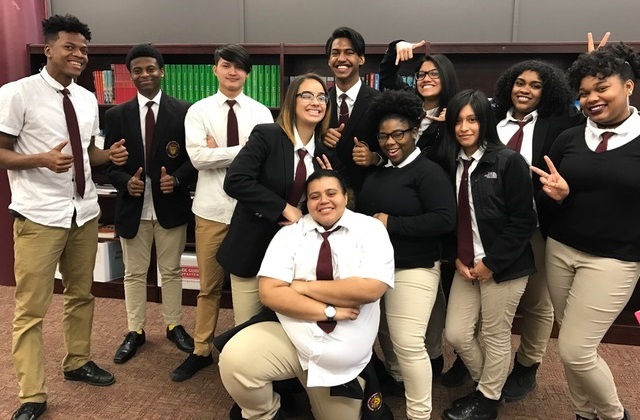 Hartford Promise is a large-scale college scholarship fund and college success program that provides Hartford students the financial resources, support services, and key relationships that lead to college success. Its ambitious goals are to transform the lives of Hartford students and transform the city of Hartford. Some of the Promise Scholars from Classical Magnet School. Promise Scholars from High School, Inc.
To become a Promise Scholar, students must reside in Hartford, attend a Hartford Public High School continuously since 9thgrade, and have a 93% or better cumulative attendance record and 3.0 cumulative GPA or better on a 4.0 scale during high school. 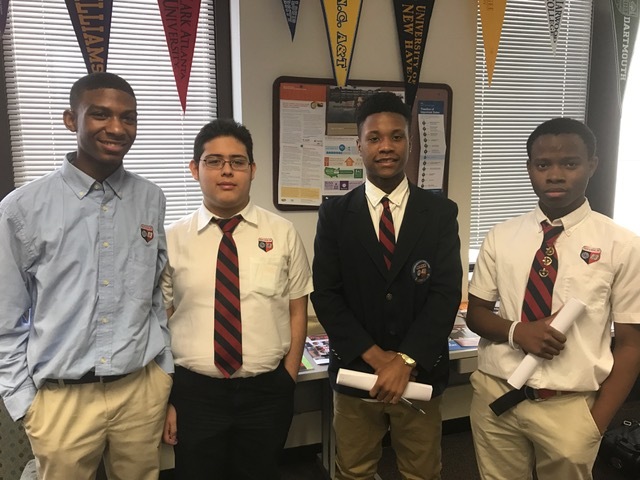 The Hartford Promise scholarship provides students attending any full time accredited 4-year college or university up to $5,000 per year, and students attending any full time accredited 2-year college up to $2,500 per year. 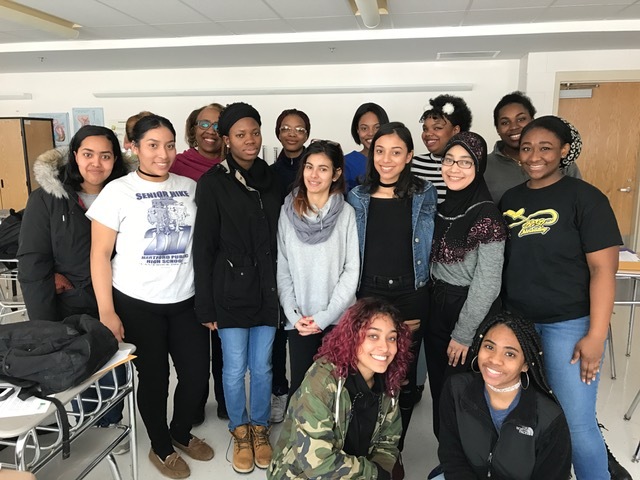 Promise Scholars from Hartford Public High School’s Nursing Academy. 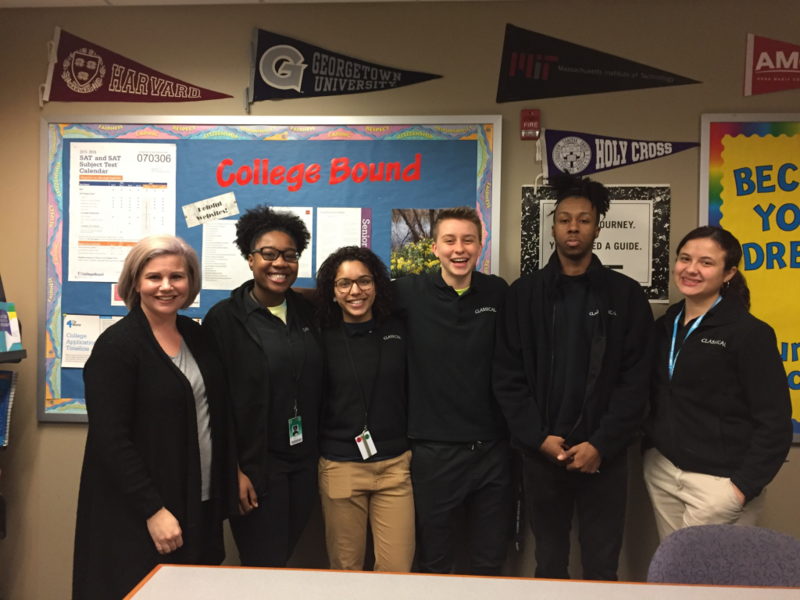 In addition to offering scholarships, Hartford Promise has established strong college and university partnerships that provide additional financial support as well as transitional support and services to increase the likelihood for students’ college success. For example, at partner schools University of Connecticut (UCONN), Eastern Connecticut State University (ECSU), and the University of Chicago (UCH), students can receive up to $5,000 each year in additional financial support. The University of Saint Joseph (USJ) will provide free housing, a grant up to $6,250 each year for Promise Scholars, and Central Connecticut State University (CCSU) will provide an additional $3,000 housing grant to 15 Promise Scholars. 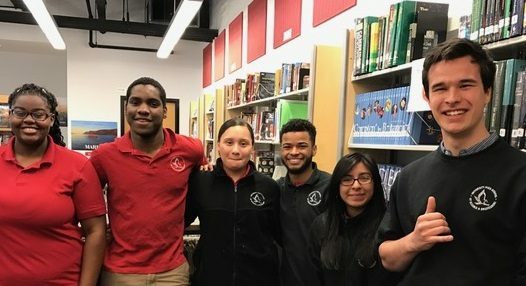 2017 Promise Scholars will be attending colleges and universities throughout the country including: UCONN; CCSU; ECSU; Bowdoin; Mt Holyoke; Wesleyan; Trinity College; University of Saint Joseph; Manchester Community College; Howard University; NYU; University of Hartford; Goodwin College; SCSU; Marist; Yale; and many other schools throughout New England and the country. Promise Scholars from University High School of Science & Engineering. Supporters of Hartford Promise include: Travelers Foundation, Hartford Hospital, Say Yes Foundation, Newman’s Own Foundation, Hampshire Foundation, Patricelli Family Foundation, Hartford Foundation for Public Giving, Voya, United Bank, Bissell Foundation, and many others. 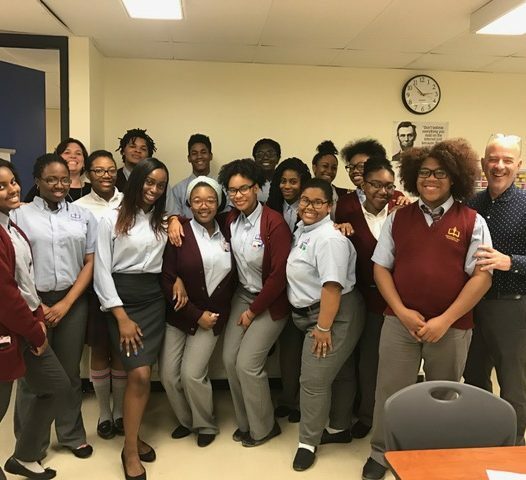 Promise Scholars from Achievement First High School with Hartford Promise President Richard Sugarman, right.